(1988) "Eye of the Beholder"
The single contained two B-sides, both of which were cover songs: "Breadfan", originally by Budgie, and "The Prince", originally by Diamond Head. There was an error in the mastering of the recording: At the end of "Breadfan", a distorted voice can be heard saying "Mommy, where's Fluffy?". This was actually intended to be the intro to the next track, "The Prince". However, it was separated in the wrong place. 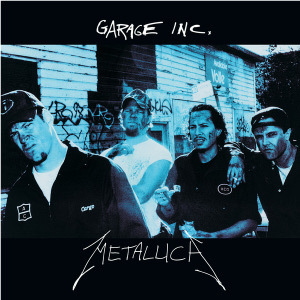 [ citation needed ] The band decided not to correct this error when the tracks were included on their 1998 Garage Inc. compilation. "Breadfan" is a heavy metal song originally recorded by Budgie, appearing on their 1973 album Never Turn Your Back on a Friend. The title refers to a person's relationship to money, with "bread" being slang for money. The lyrics further highlight the moral dilemmas on what to do with money; keep it, give it away, spend it and to ultimately be free of it and not to let it rule your life. The song was featured in video game Brütal Legend and its introduction used in Brazilian television sports news programme Globo Esporte. 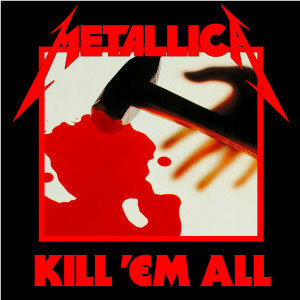 The song's subject matter refers to a man who descends into madness, taking out his anger on his family. At the end of the song, it is hinted his sanity snaps and he murders them. 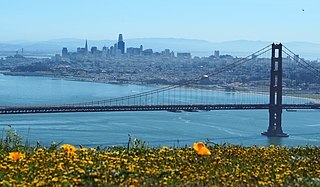 The song was covered by San Francisco–area alternative/ska band Link 80 for the 2000 compilation album Punk Goes Metal . Apocalyptica covered the song for the A Tribute to the Four Horsemen cover album. German electronic group Funker Vogt also covered the song on The Blackest Album Vol. 3 tribute album. Ska is a music genre that originated in Jamaica in the late 1950s and was the precursor to rocksteady and reggae. It combined elements of Caribbean mento and calypso with American jazz and rhythm and blues. Ska is characterized by a walking bass line accented with rhythms on the off beat. It was developed in Jamaica in the 1960s when Prince Buster, Clement "Coxsone" Dodd, and Duke Reid formed sound systems to play American rhythm and blues and then began recording their own songs. In the early 1960s, ska was the dominant music genre of Jamaica and was popular with British mods. Later it became popular with many skinheads. "Stone Cold Crazy" is a song by British rock band Queen from their 1974 album Sheer Heart Attack. The song is the eighth track on the album. Although the song was not released as a single at the time, it was played live at almost every Queen concert from 1974 to 1978. "Stone Cold Crazy" also features on the band's 1992 compilation album, Classic Queen. "Darling Nikki" is a song produced, arranged, composed, and performed by American musician Prince and originally released on his Grammy Award-winning 1984 album Purple Rain. 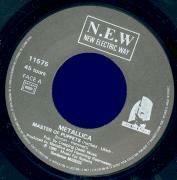 Though the song was not released as a single, it gained wide notoriety for its sexual lyrics and in particular an explicit reference to masturbation. Compared with the slick production of the other songs on the album, "Darling Nikki" was deliberately engineered to have a raw and live feel. 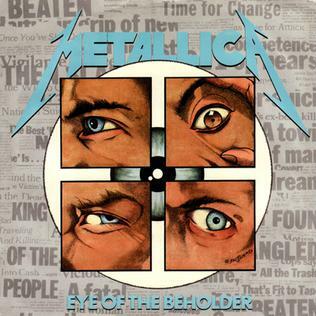 "Eye of the Beholder" is a song by the American heavy metal band Metallica. 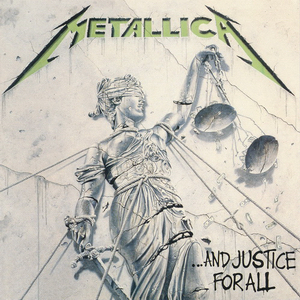 It was released as the second single from their fourth studio album, ...And Justice for All released on October 30, 1988. 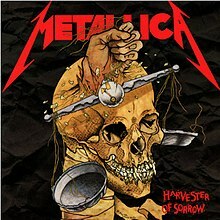 ↑ "Harvester of Sorrow release date" Archived August 20, 2011, at the Wayback Machine . 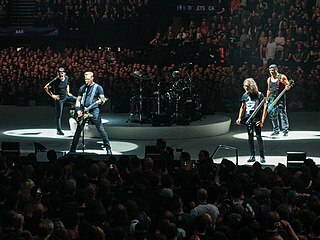 Metallica.com. Retrieved June 22, 2011. 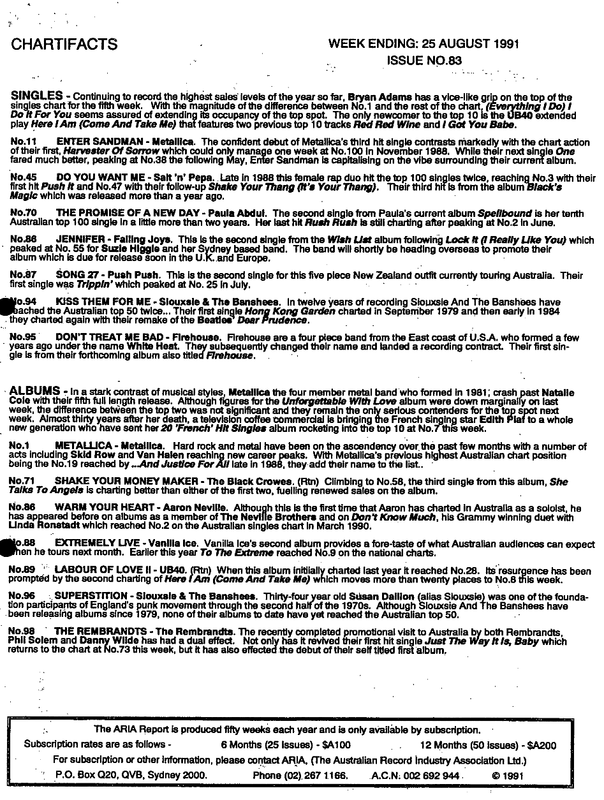 ↑ "Chartifacts – Week Ending: 25 August 1991 (from The ARIA Report Issue No. 83)". imgur.com. Retrieved April 21, 2016. 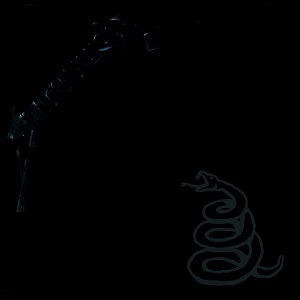 ↑ "Charts.nz – Metallica – Harvester of Sorrow". Top 40 Singles.